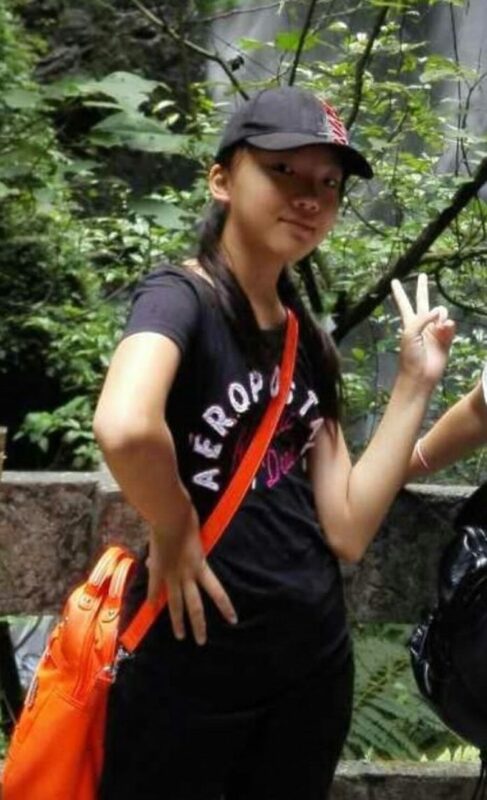 Syrian refugee Ibrahim Ali, 28, has been charged with first degree murder of Marrisa Shen, 13. Her body was found in Burnaby’s Central Park a few hours after she was reported missing. The Integrated Homicide Investigation Team said the child murder was random. There’s no evidence of any previous interaction between Marrisa and Ali who moved to Canada 17 months ago. He arrived as a refugee from Syria and had been living in Burnaby. “This case has become IHIT’s largest active investigation and one of the team’s largest files since forming in 2003, with over 2,300 investigative tasks undertaken by more than 300 resources at the height of the investigation,” a top IHIT officer said. 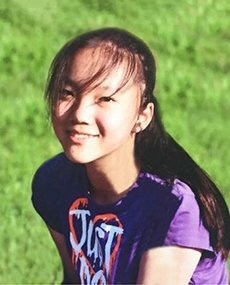 “IHIT and our many partners worked tirelessly for over a year to find answers and to bring justice for the random killing of 13-year-old Marrisa Shen. This investigation called upon a great deal of resources and long hours for everyone involved,” said Superintendent Donna Richardson, Officer-in-Charge of IHIT. “This incident has had a profound impact on our community and I hope that this arrest helps Marrisa’s family and the community in their healing process,” said Chief Superintendent Deanne Burleigh, Officer-in-Charge of Burnaby RMCP. Ibrahim Ali is being held in-custody until his next court appearance on September 14, 2018. “We still believe that this crime was a random act, meaning Marrisa did not know the suspect and vice versa. Beyond that, as far as a motive is concerned and some of the details concerning our operational techniques in identifying persons of interests or confirming suspects,” said Richardson. Marissa’s heart- broken family said : “We would like to take this opportunity to thank the public for all of their ongoing support and concern for us in this past year. Any the criminals can happen any time and any where.. There are criminals in every society and no one is immune. Many children have been murdered by homegrown folks. The episode is very sad. We grieve for the child. But sensible people will not blame everyone. Only divisive people will generalize. Each person should be judged by individual actions. Thank you – Editor.